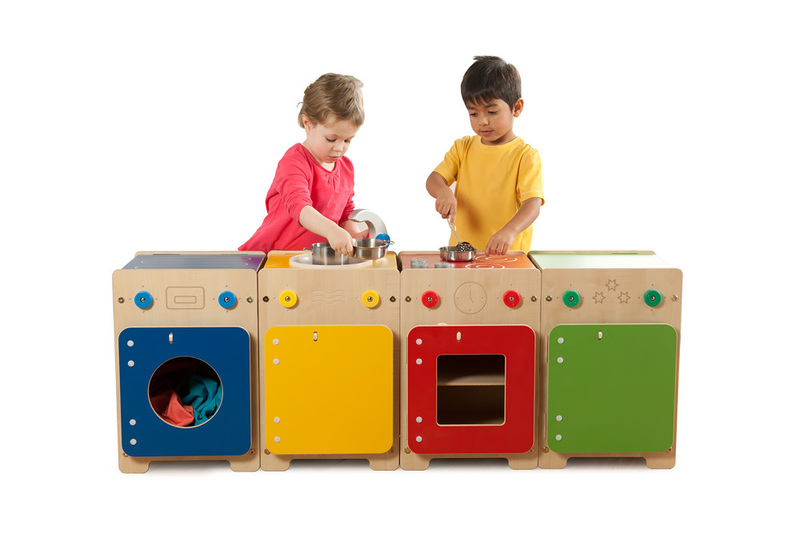 Set of all 4 Wolds toddler kitchen units including washer, cooker, sink and fridge. 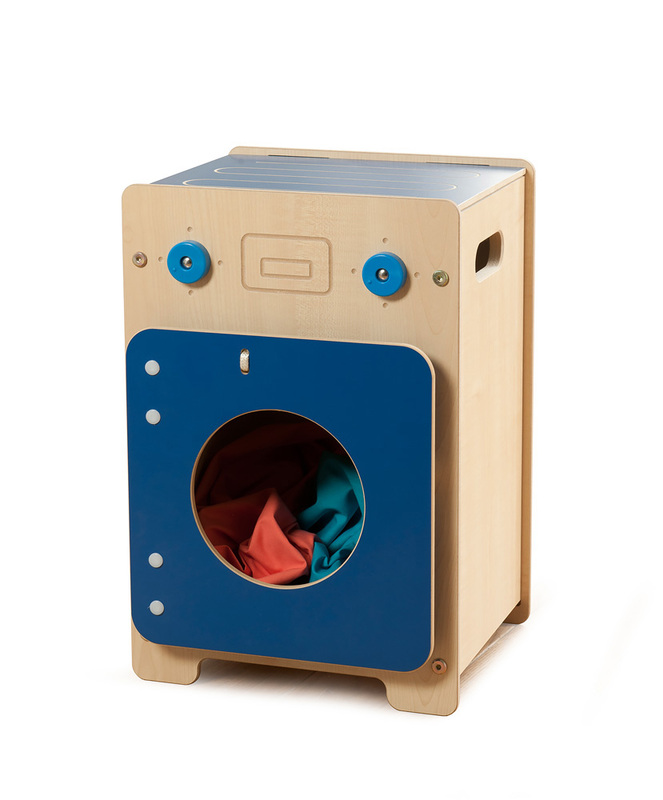 These fun and sturdy toddler units are ideal home corner resources for a role play area in your school or nursery. 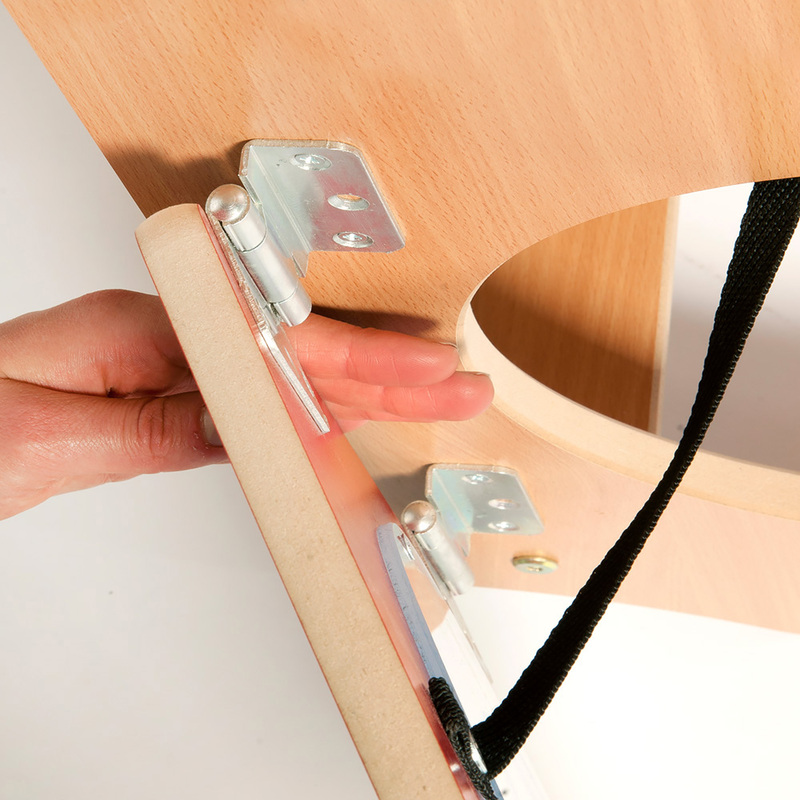 To help create a safe early learning environment the complete set of kitchen units includes anti-finger trap doors as well as rounded corners and tactile edges. 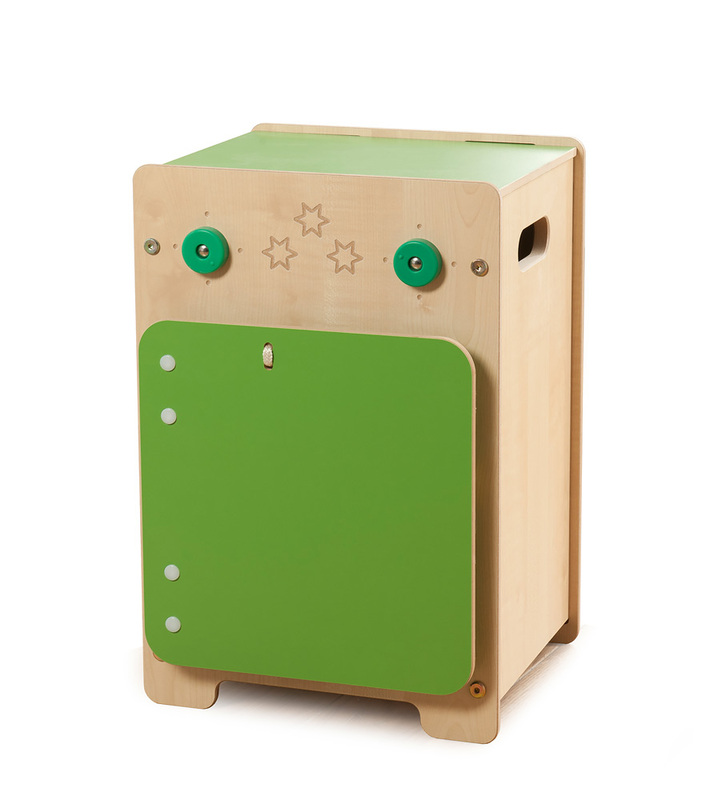 All units feature coloured doors with room for toy storage or play equipment inside. 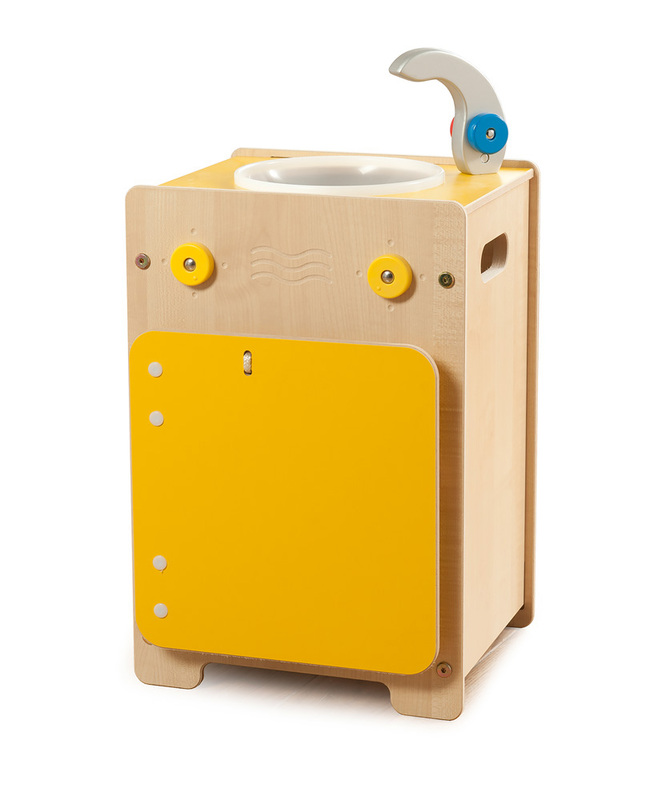 The sink unit also features a plastic sink on the work surface and a mixer tap with rotating hot and cold dials. 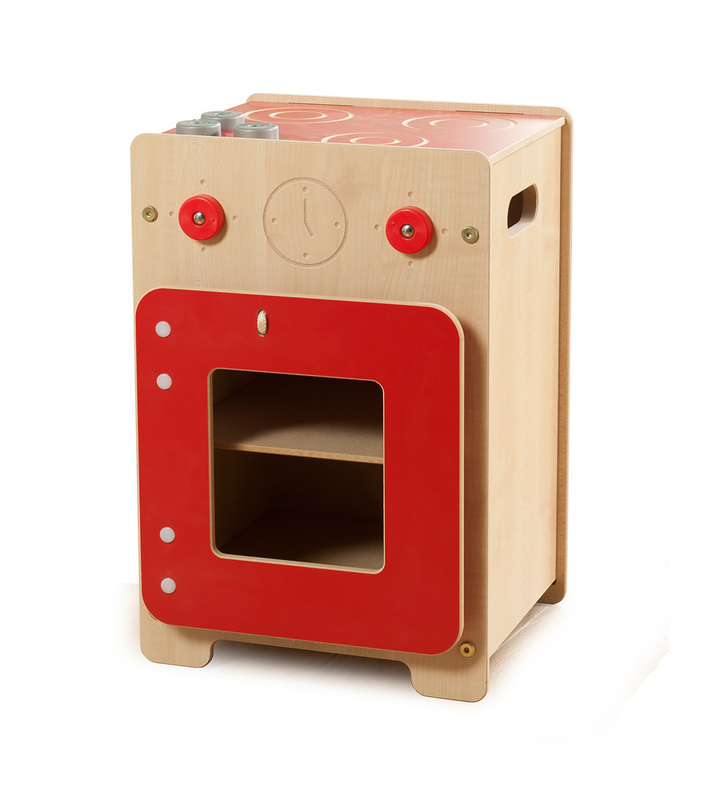 Please note: the toy utensils featured in the product images are not included with the complete set of Wolds’s toddler kitchen units. Please Contact Us or alternatively call for more details on 01733 511121.